The three wind farms, located in the Aragon region’s Teruel province, will be able to generate over 295 GWh per year once fully operational, expected by the end of 2019. The total investment in the three wind facilities amounts to approx. 88 million euros. These wind power projects bring the total number of wind farms that EGPE has started building in the Teruel province to six, for an overall capacity of around 218 MW and an estimated annual output of approx. 708 GWh. EGPE will use a variety of innovative tools and methods to build these parks, such as drones for topographic survey, smart tracking of wind turbine components, as well as advanced digital platforms and software solutions to monitor and remotely support site activities and plant commissioning. These processes and tools will enable swifter, more accurate and reliable data collection, improving the quality of construction and facilitating communication between on-site and off-site teams. In addition, the building phase of the three projects will be based on Enel Green Power’s “Sustainable Construction Site” model, including the installation of photovoltaic solar panels at each construction site to meet part of their energy needs. Moreover, water saving measures will be implemented through the installation of water tanks and rainwater collection systems; once construction works are completed, both the PV panels and the water saving equipment will be donated to the municipalities where the projects are located for public use. The six wind farms under construction in Teruel are part of the 540 MW that EGPE was awarded in the Spanish government’s renewable energy tender held in May 2017. In Aragon, the company will invest around 434 million euros to build 13 wind farms with a total installed capacity of more than 380 MW and an annual expected output of 1,240 GWh. The remaining 160 MW of wind capacity will be located in Andalusia, Castile-Léon, Castile-La Mancha and Galicia. Once fully operational, the new facilities will generate approximately 1,750 GWh per year. EGPE was also awarded 339 MW of solar capacity in the Spanish government’s auction held in July 2017. 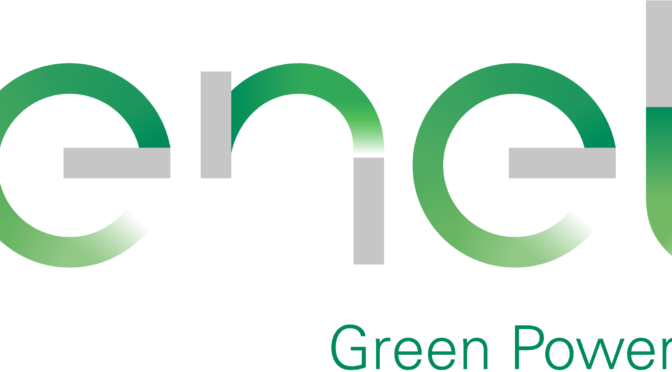 Enel Green Power España is Endesa’s renewable energy company and currently manages over 1,815 MW of capacity in Spain, after the recent incorporation of the five Gestinver wind farms (132 MW) into its generation mix. Out of this total capacity, 1,750 MW come from wind energy, 51 MW from mini-hydro and 14 MW from other renewable energy sources.